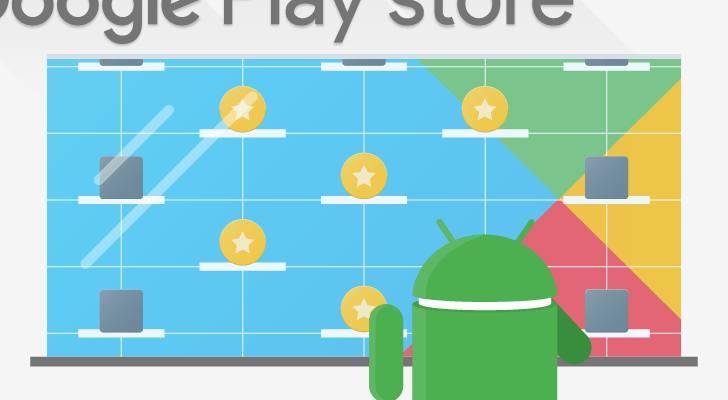 Welcome to the roundup of the best new Android applications and live wallpapers that went live in the Play Store or were spotted by us in the previous week or so. 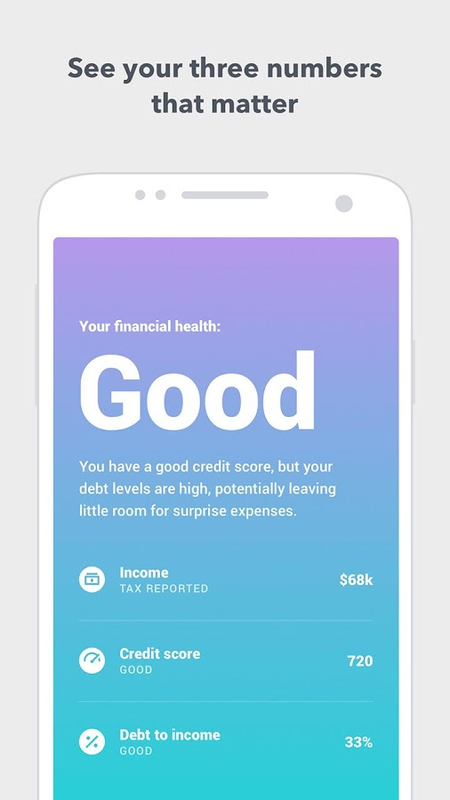 Turbo: Income, credit score & debt to income is a completely free tool from Intuit that offers you an easy way to check your credit score. 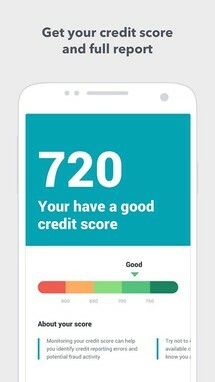 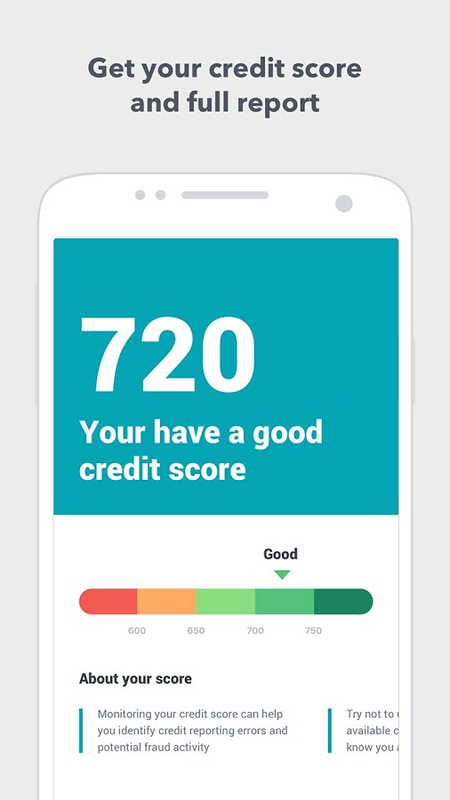 Sure, there may be other credit score apps on Android, but how many are from trusted companies that already offer other services in the financial field? 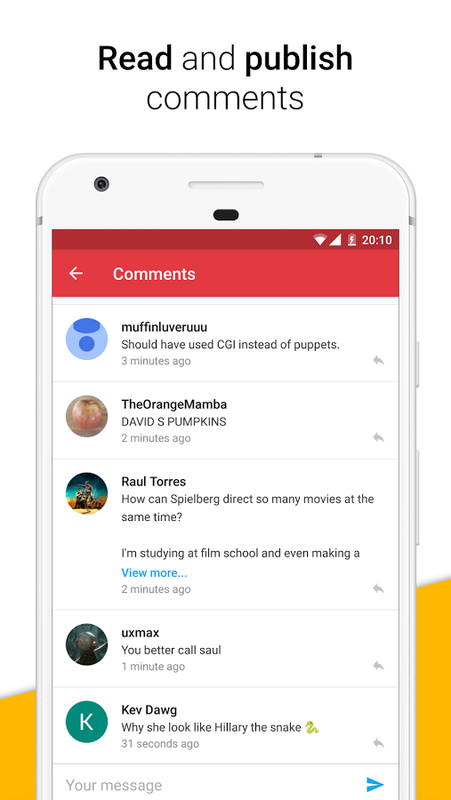 Not that many, which is why Turbo is a welcome addition on the Play Store. 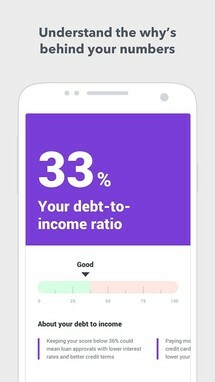 Do you know the three key numbers that matter to your financial health, and how lenders may view you? 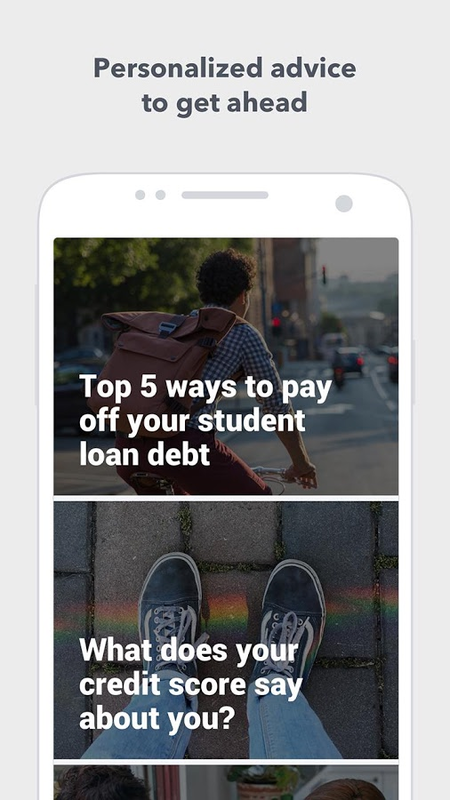 * Get all three with Turbo, FREE from the makers of Turbotax. 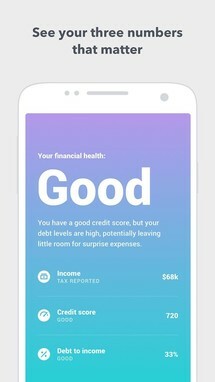 Powered by your tax and credit data. 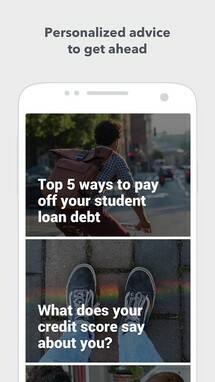 Join other Turbo members on the path to financial freedom. 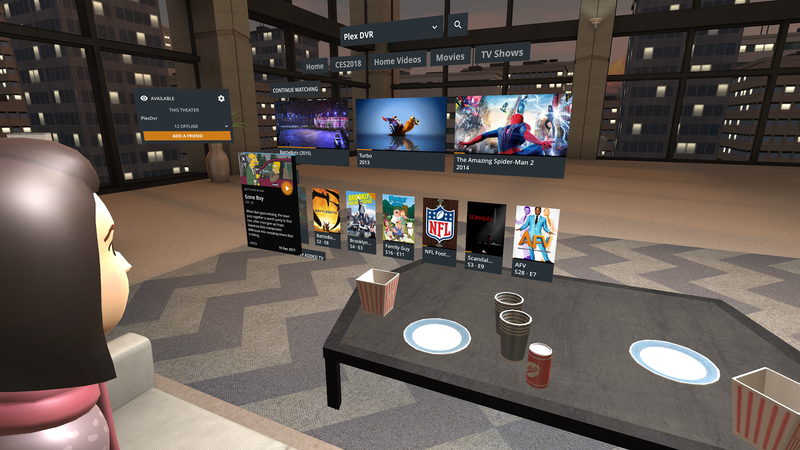 Plex VR is just that, Plex with a virtual reality interface. 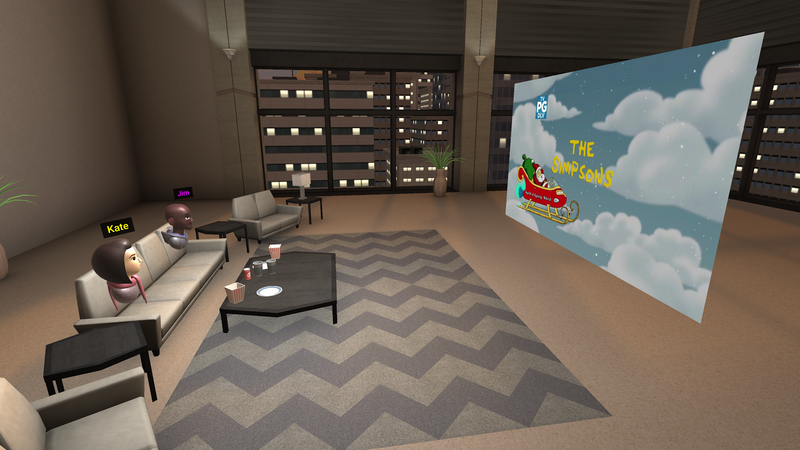 Not only can you watch your own Plex library in VR, but you can do so with up to 4 friends. So it's kind of like watching a movie with a few people at home, but instead of needing a group at your house, you get the opportunity to watch your videos over the internet with whomever you like when friends and family are not in your immediate vicinity. 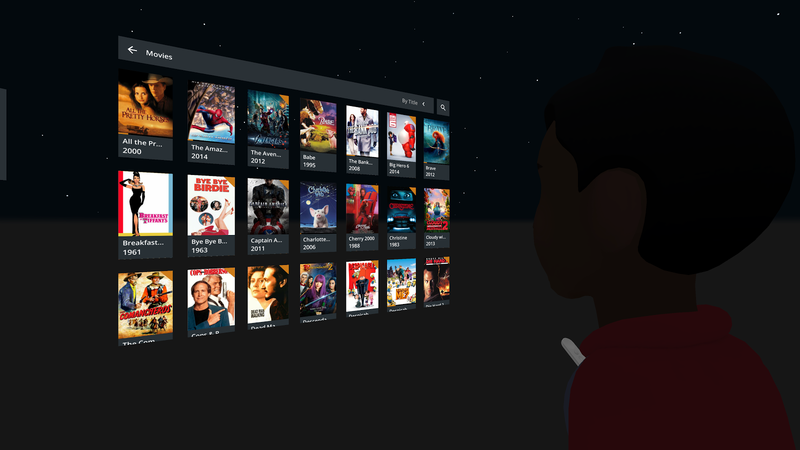 Plex VR takes all the movie, TV shows, and home movies from your Plex Media Server and launches them into virtual reality. 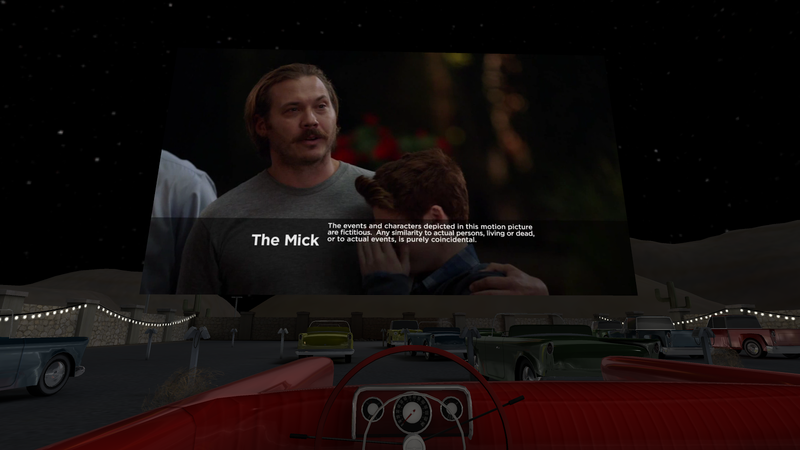 With support for 360° and 3D videos, Plex VR delivers an amazing entertainment experience right to your Google Daydream headset. 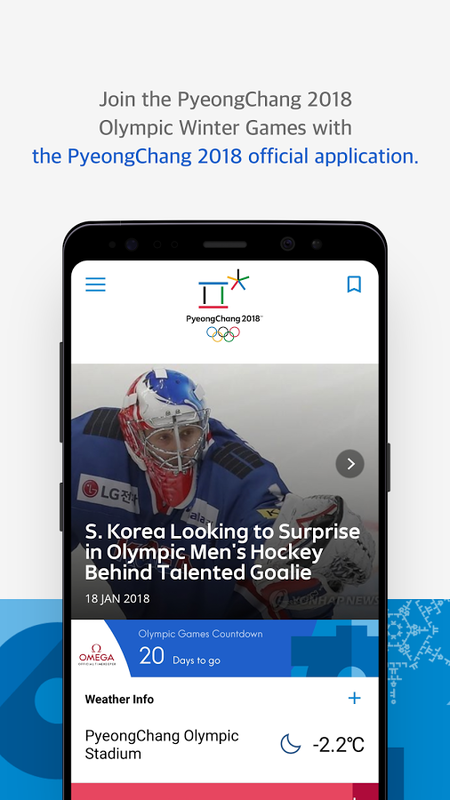 PyeongChang 2018 Official App has launched in partnership with Samsung as the official app for the next Winter Olympics. 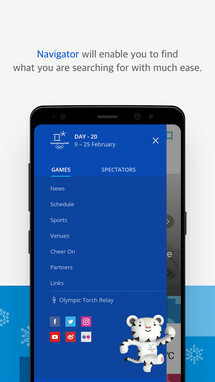 The app will, of course, include information and news about the game's events, though currently there isn't all too much to see since the Olympics have yet to start. But come Feb. 9th this will change, and all your needed Winter Olympic details will be in the palm of your hand. 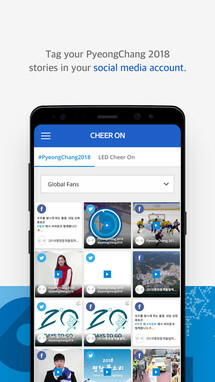 This is the official app for the PyeongChang 2018 Olympic and Paralympic Winter Games (“App”). 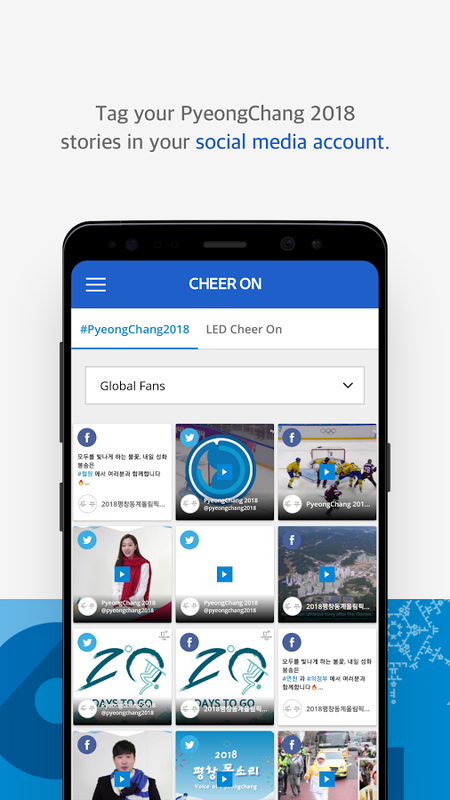 You will be the first to learn about the PyeongChang 2018 Winter Games information in real-time and other information for the spectators. The service will be provided in five languages; Korean, English, French, Chinese and Japanese. Backing Track Play Music Pro is the premium version of DacApp's free app Backing Track Play Music. 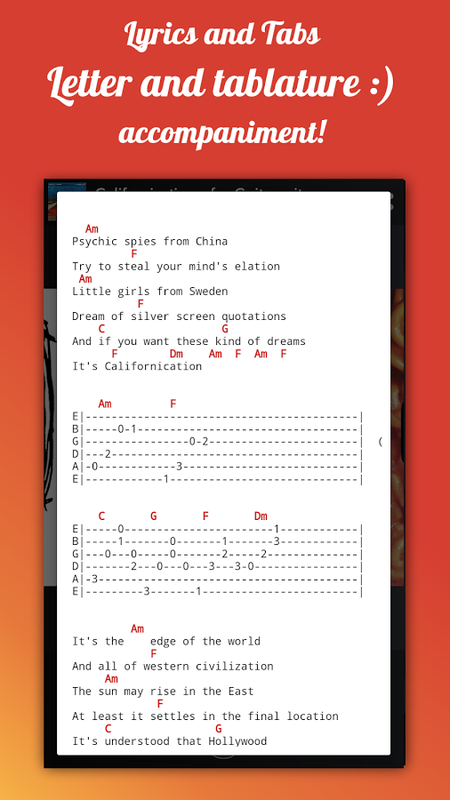 Basically, you can expect a range of different musical backing track styles that can be used as accompaniment options so you can easily train your preferred musical ability. 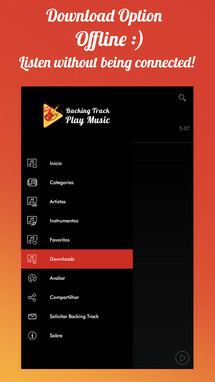 You can also expect new tracks added daily, so you shouldn't run out of backing track options anytime soon. 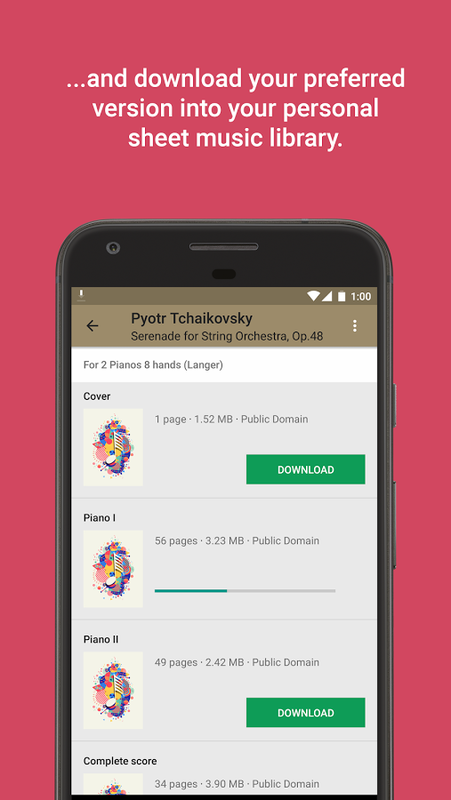 Pro version: Download Music and No Ads. 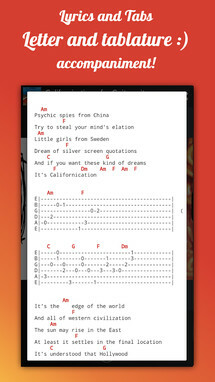 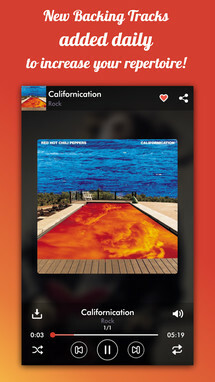 Now in the pro version you can download the songs and listen without needing to be connected. 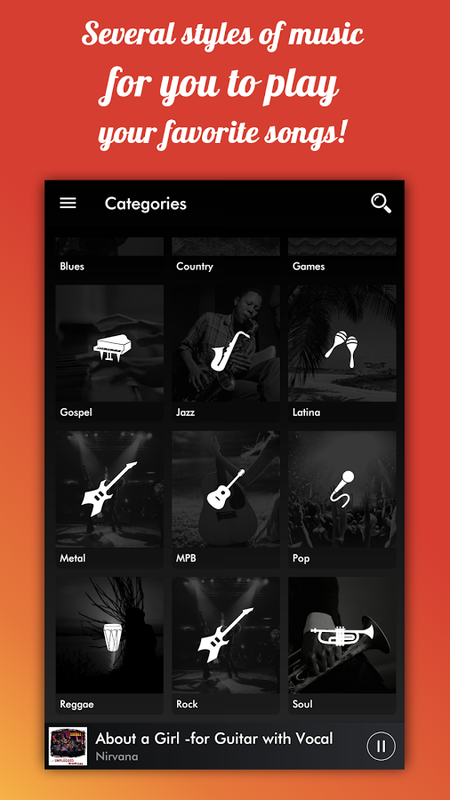 Backing Tracks Play Music is a Music Player with thousands of Backing Tracks for you to accompany with your musical instrument. 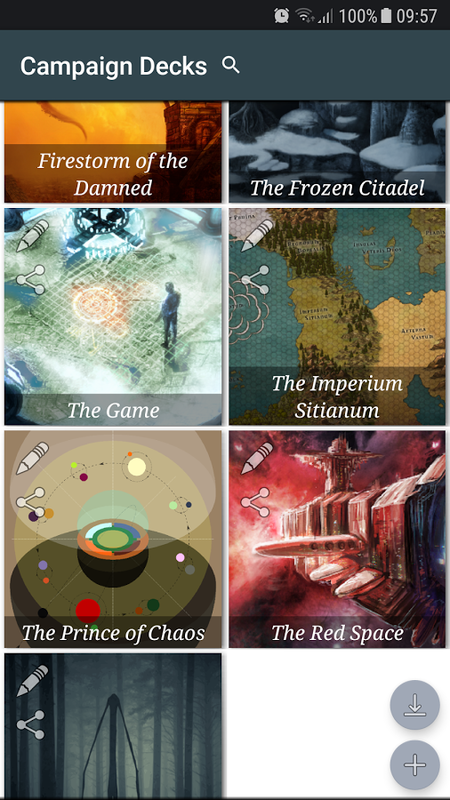 Alright all of you tabletop RPG fans out there, you need to take a look at Pocket Campaigns. 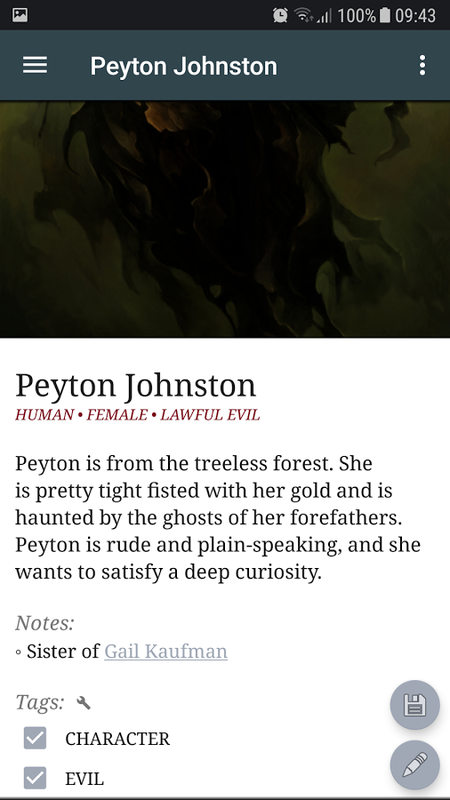 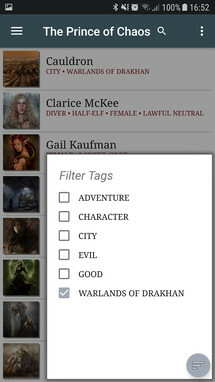 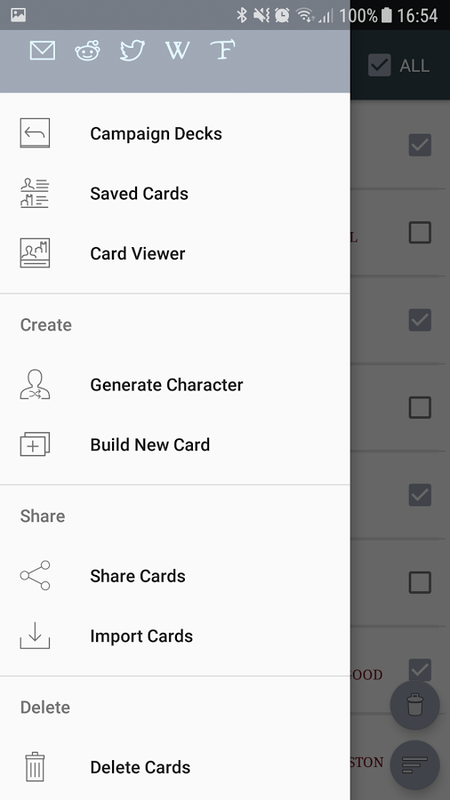 It's an app built for the purpose of managing your favorite RPG campaigns by utilizing an intuitive card interface. There are a plethora of categorization options, and the cards you create will even link to each other when common references are included in both, much like how a wiki works. 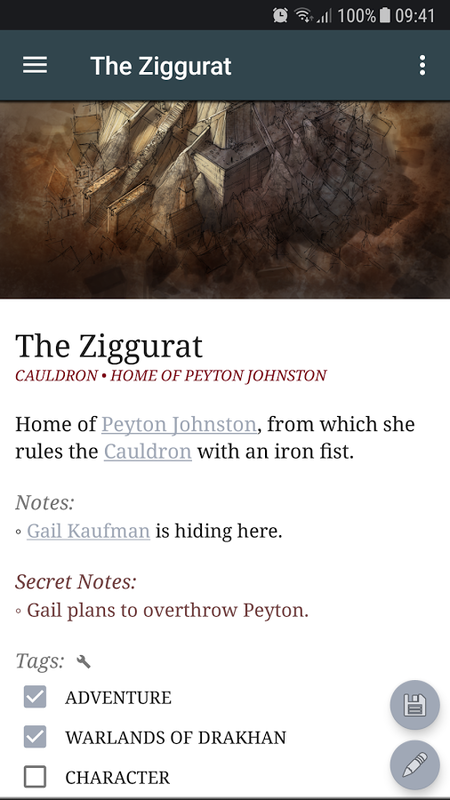 Slip your campaign into your pocket and take it wherever you might need it. 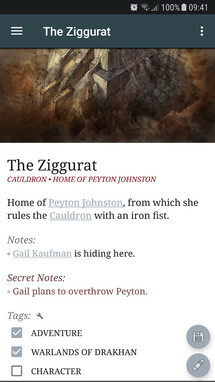 Pocket Campaign is a simple tool to convert the flavor of your tabletop campaign into easy-to-manage decks and cards. 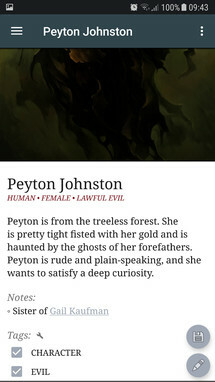 A card may represent a character, location, plot hook or really anything you can think of. 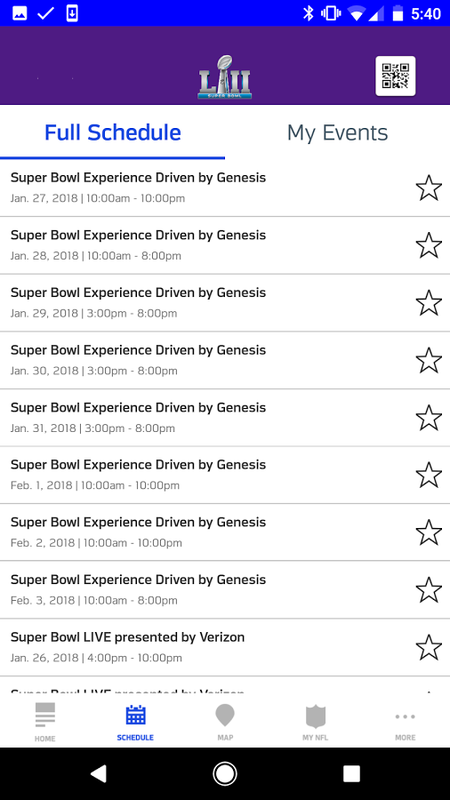 Super Bowl LII Fan Mobile Pass is a companion app for the upcoming Super Bowl LII. 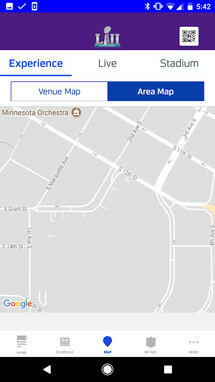 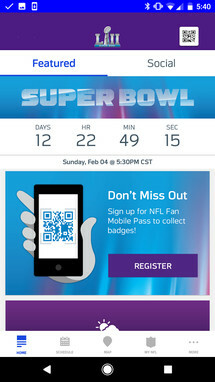 The app offers an easy way to check out what events are happening around the Super Bowl, such as autograph signings. 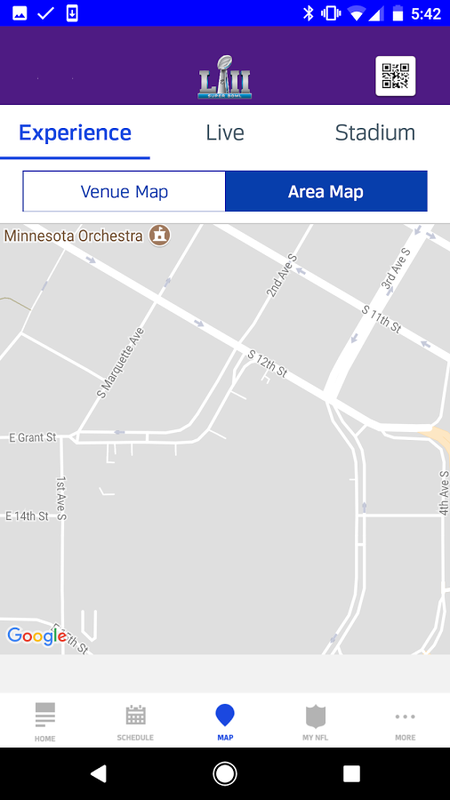 There is even a map and schedule so you can find where these events are going down. 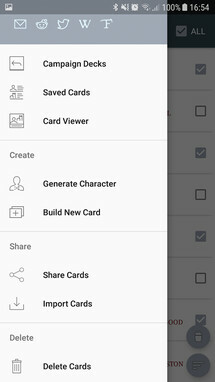 Sadly it would appear that there are a ton of issues with the app currently, as the majority of links and the QR scanner are broken. 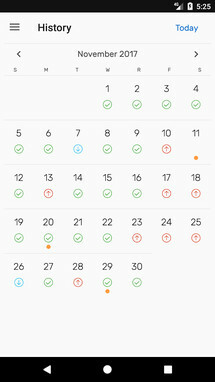 Hopefully, this all gets sorted before Feb. 4th. 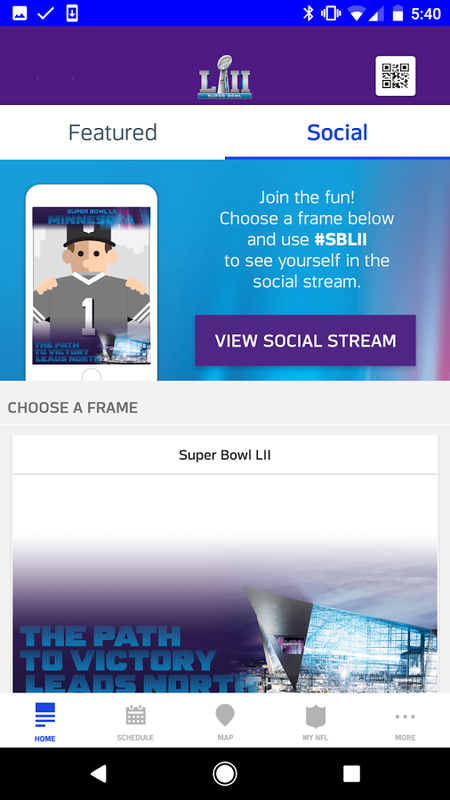 Super Bowl LII – Fan Mobile Pass is the ultimate companion app for Super Bowl LII. 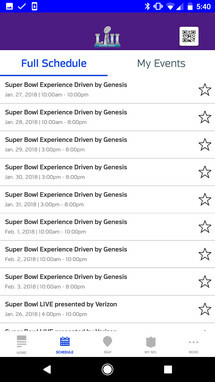 Download the app prior to attending Super Bowl LII events or sign up onsite. NFL Fan Mobile Pass: Fans will receive a QR code after registering allowing them to check in to activities, collect badges, photos and videos. 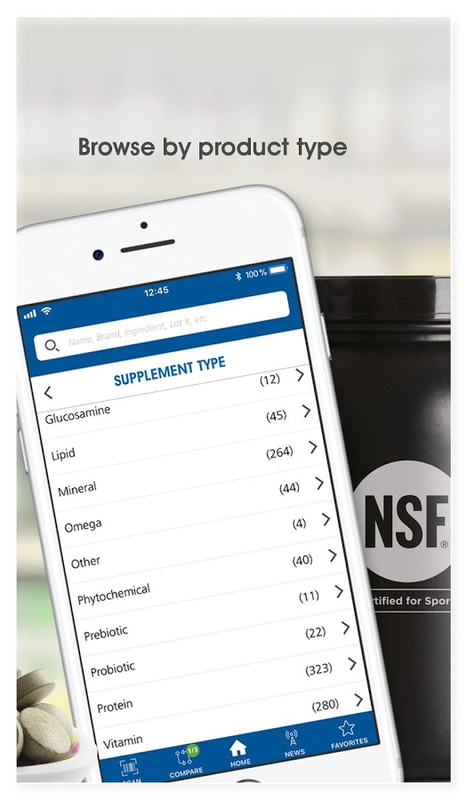 NSF Certified for Sport is an excellent app for checking which supplements are the safest by searching out which products are tested and certified. 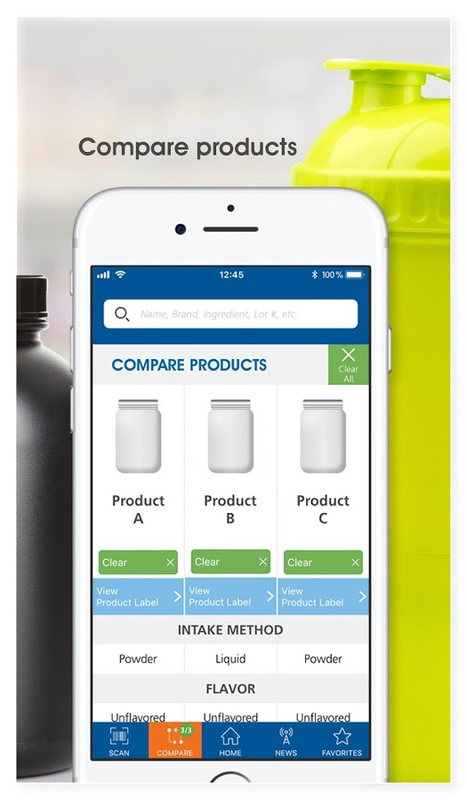 Thanks to the supplement industry having almost no regulation, it can be tough to figure out which brands and products actually contain their listed ingredients. 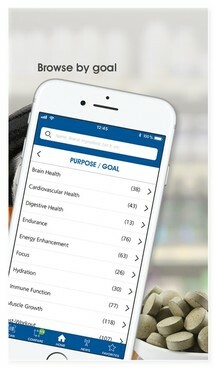 NSF International’s Certified for Sport App helps you find safer supplements. 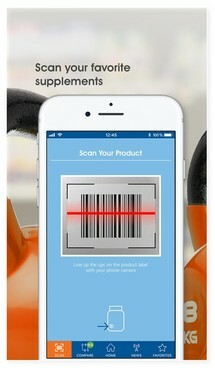 It is fast, smart and very convenient. You can use it to easily find supplements that are tested and certified. Whether you are looking for your favorite brand, a supplement to help you achieve a goal or a supplement of a specific supplement type you will always have the right tool at hand. 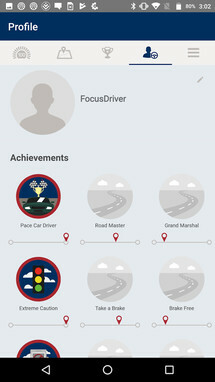 If you would like to stay on top of how safe your driving style is, then Wheel Focused may just come in handy. 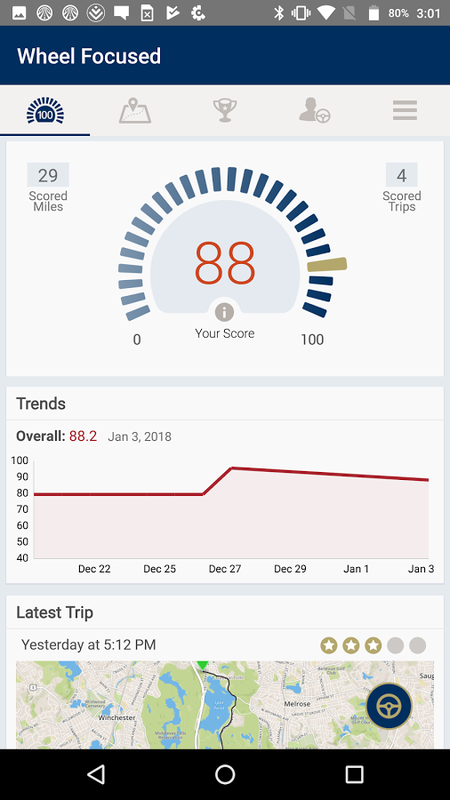 It is an app that will keep track of your driving skills in order to help you improve and hopefully become a safer driver. 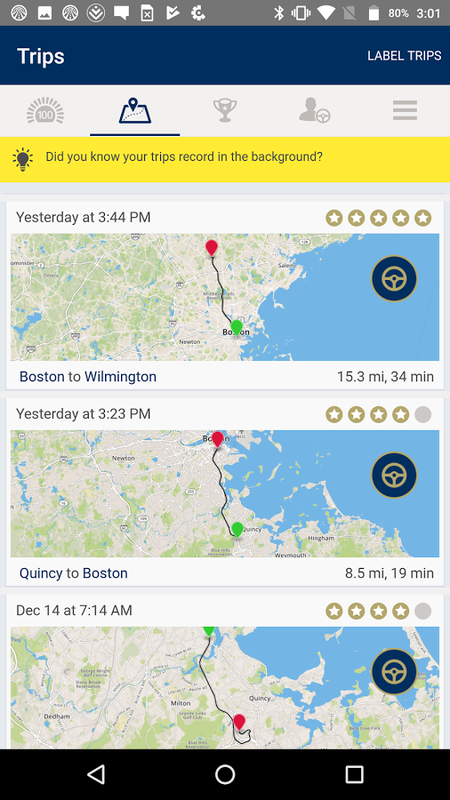 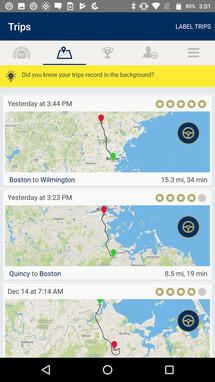 In my experience, many people could really use an app like this, though I have to wonder how many would ever admit to themselves that they are indeed a menace on the road. 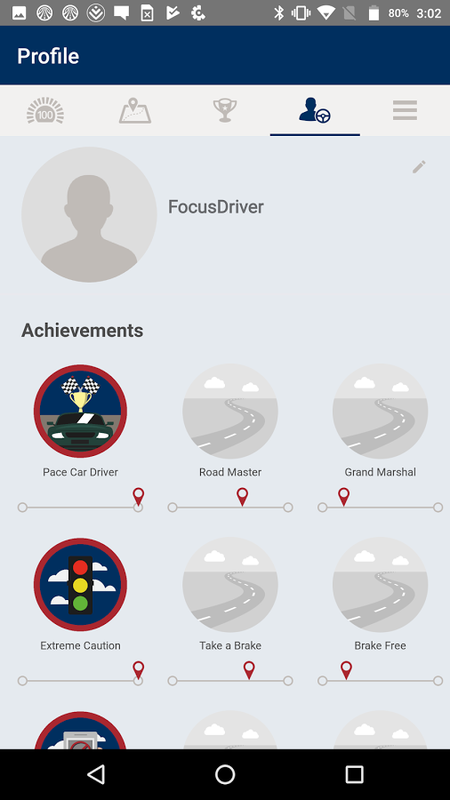 Arbella Wheel Focused gives you feedback about your driving, helping you become a safer and better driver. 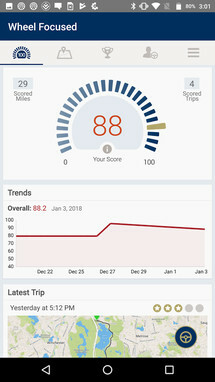 Arbella Wheel Focused automatically detects when driving starts and stops, and uses the phone’s sensors to measure your vehicle’s driving dynamics. It uses low-power sensing methods to reduce battery consumption. 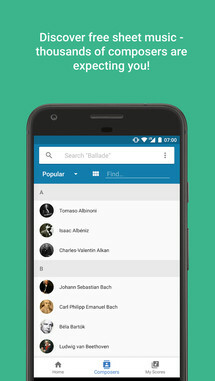 Scorefolder for IMSLP Petrucci is a sheet music discovery app. 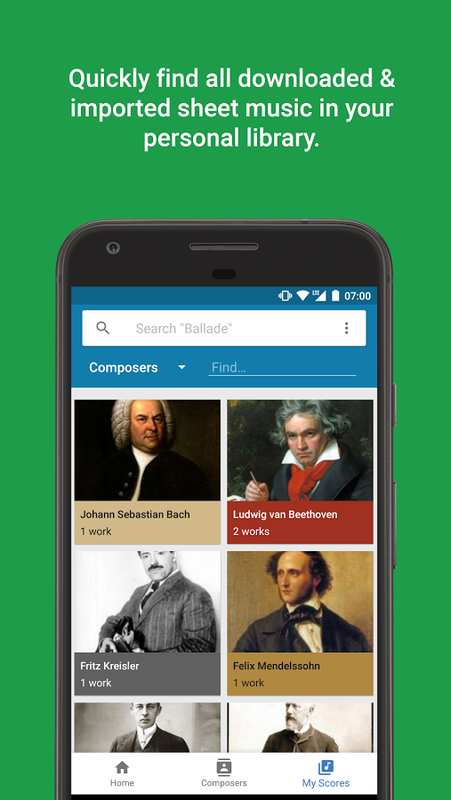 You can browse by composer and view all of their available sheet music, as well as download those works into your personal library. You can even sort each score by the type of musical instrument. 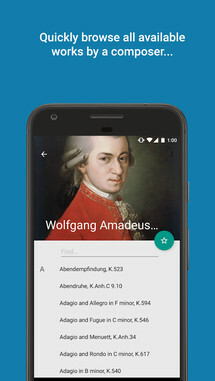 This way you can concentrate on the sheet music that applies to your musical instrument of choice. With Scorefolder, you can discover, download and organize free sheet music for thousands of classical musical works - no ads, no registration required. Are you looking for sheet music by a particular composer? 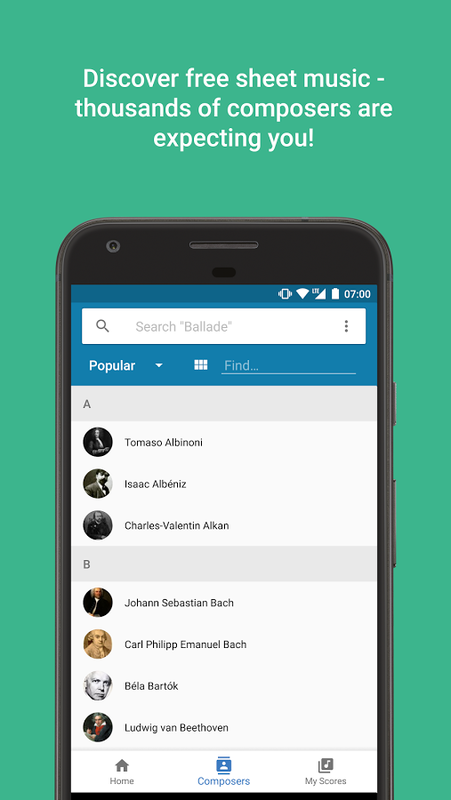 You will probably find his or her works with the Scorefolder app, powered by the great International Music Score Library Project (IMSLP). 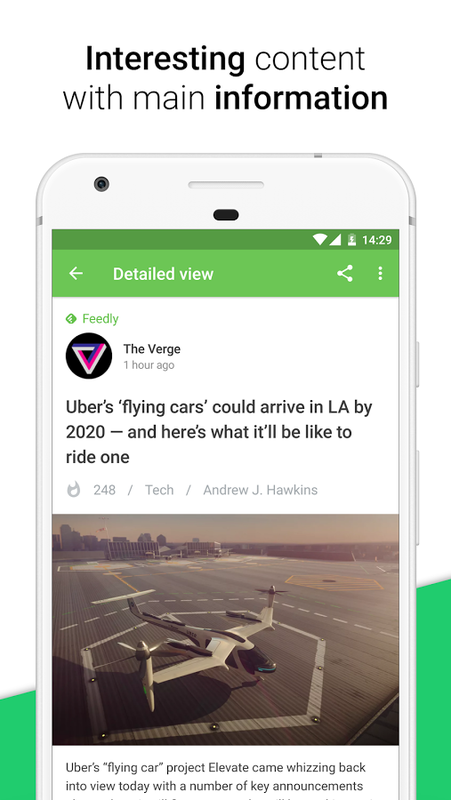 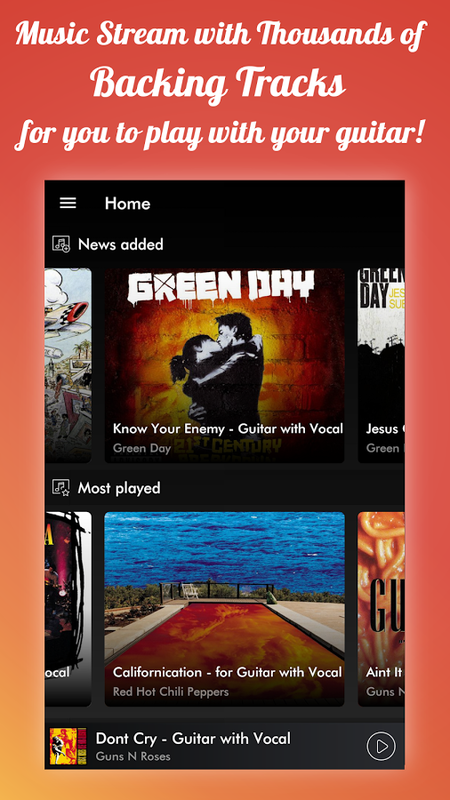 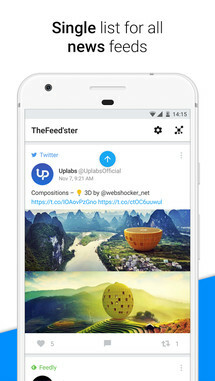 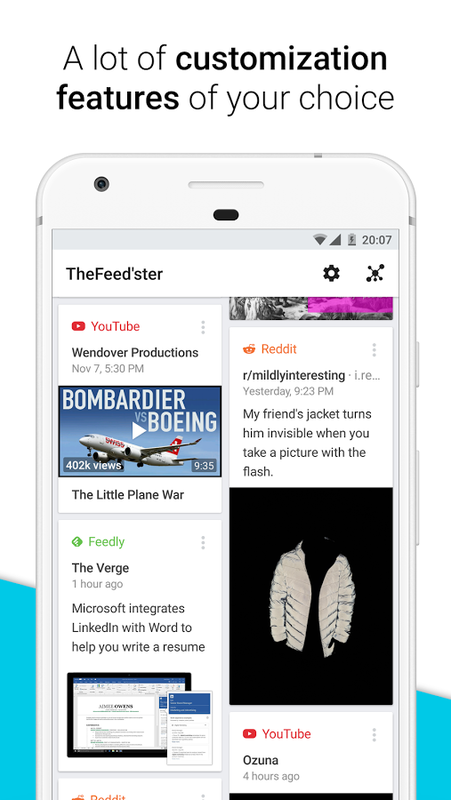 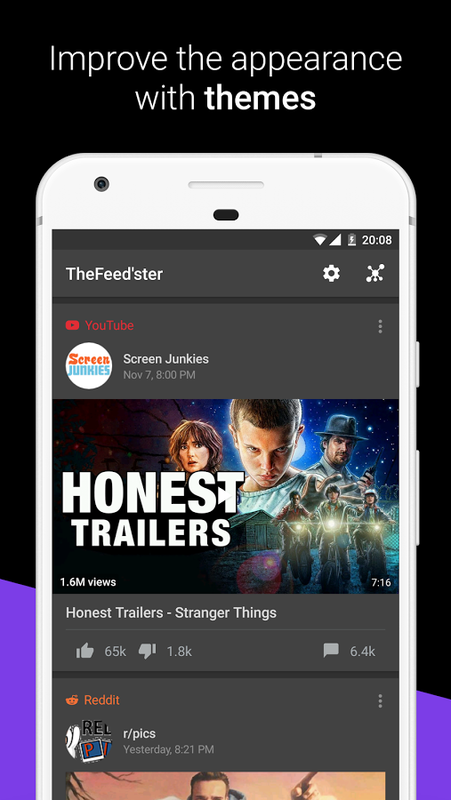 Feedster - News aggregator with smart features offers precisely what the name implies. 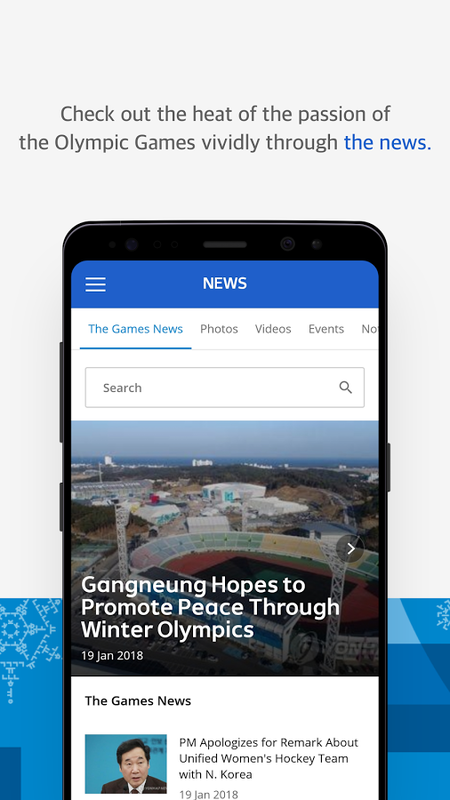 This is a news aggregator application that uses a clean interface and a plethora of options, such as writing comments, rating posts, and sharing articles on social media. 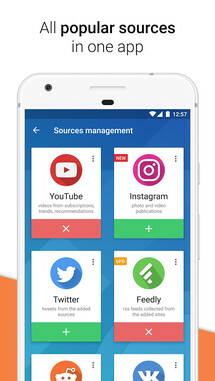 Heck, you can even connect your Instagram, Youtube, Twitter, VK, Reddit, Facebook, and Feedly accounts with only a few clicks. 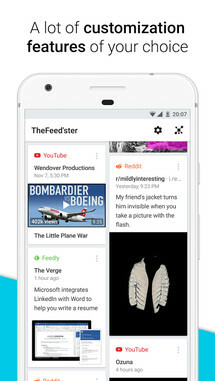 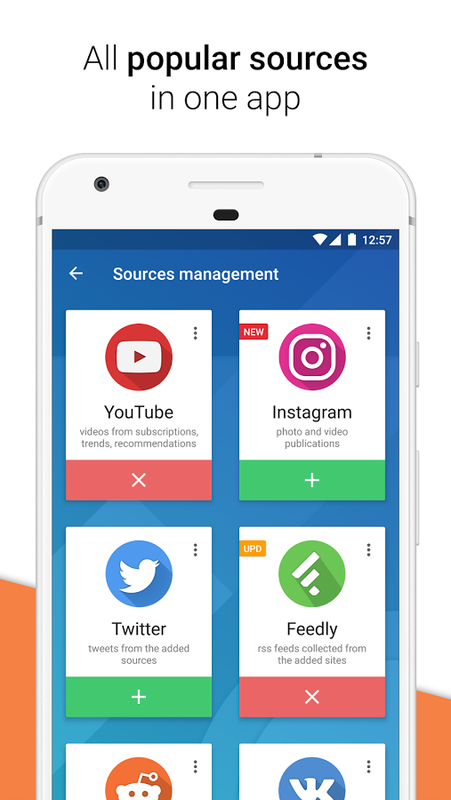 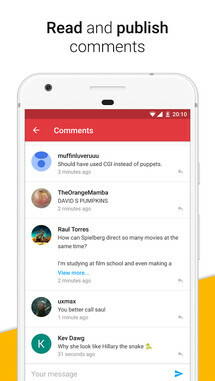 Single list for all news feeds from your accounts in social networks, RSS feeds from sites you like and all of this in combination with fresh and clean design, all necessary features like writing comments, rating posts, sharing and other. 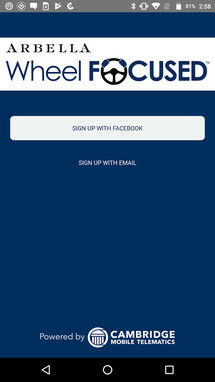 One of the smoothest and fastest interfaces with many customization features. 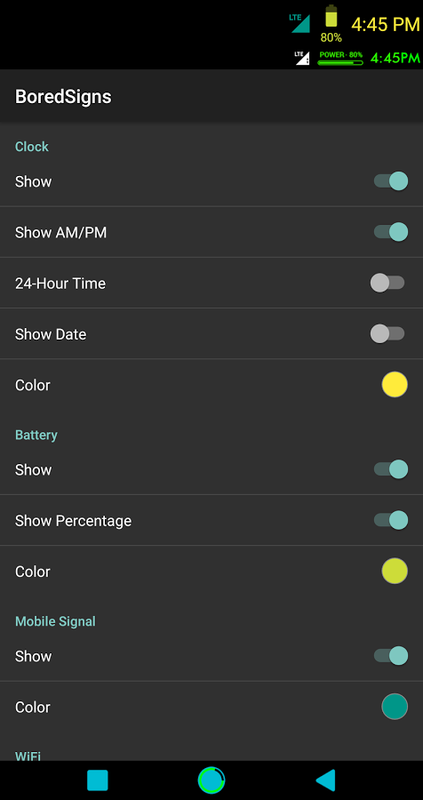 If you happen to own an LG V10 or V20 and are looking for an easy way to add more widgets to your second screen, BoredSigns developer Zachary Wander has just answered your prayers. 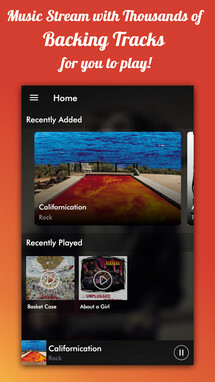 Best of all, the app adds the option of more widgets for your LG device without needing to root. That's right, BoredSigns works on stock devices, which means anyone with an LG V10 or V20 can use this app. 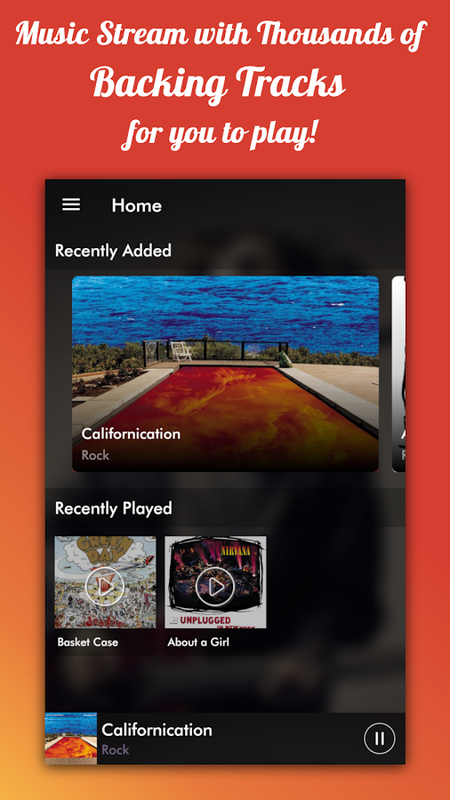 Ever wish that LG had given the V10/V20 more widgets in the second screen? 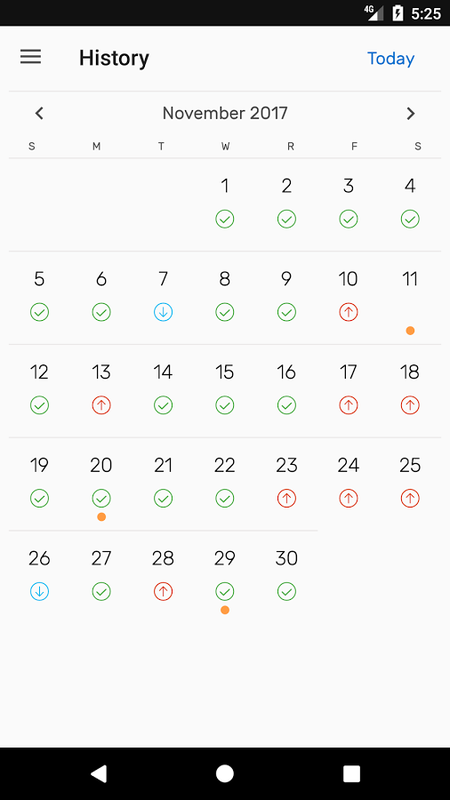 Well, wish no more. 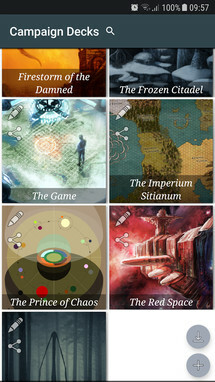 BoredSigns adds many more widgets to your SignBoard (get it? 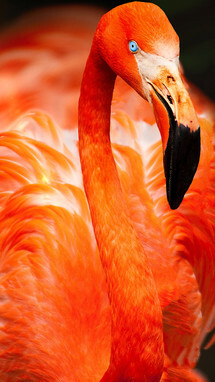 SignBoard --> BoredSigns? 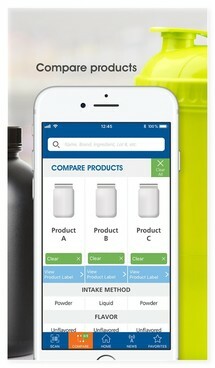 ), ones you may need and ones you may not. The best part about BoredSigns? 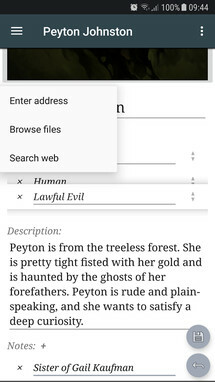 It doesn't need root. 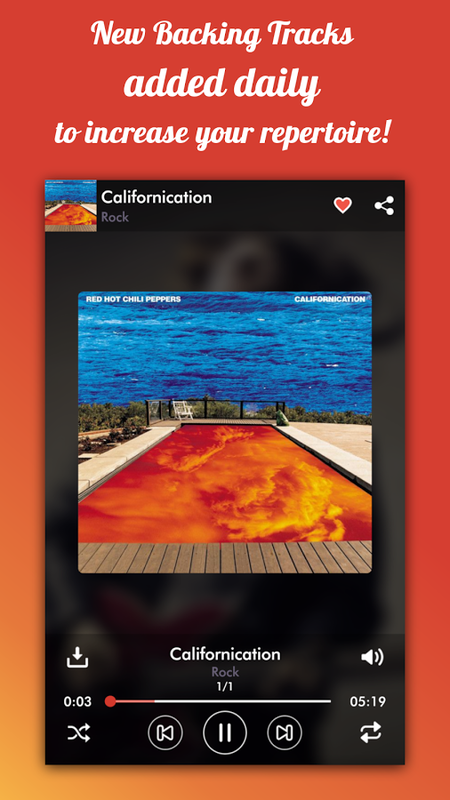 That's right; you can get some brand new widgets on your completely Stock V10 or V20. 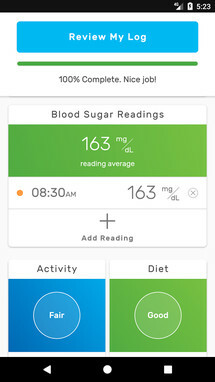 ReliOn Life is a medical tracking application that ties into ReliOn blood glucose meters such as the Premier BLU, Premier VOICE, Confirm, and Prime. 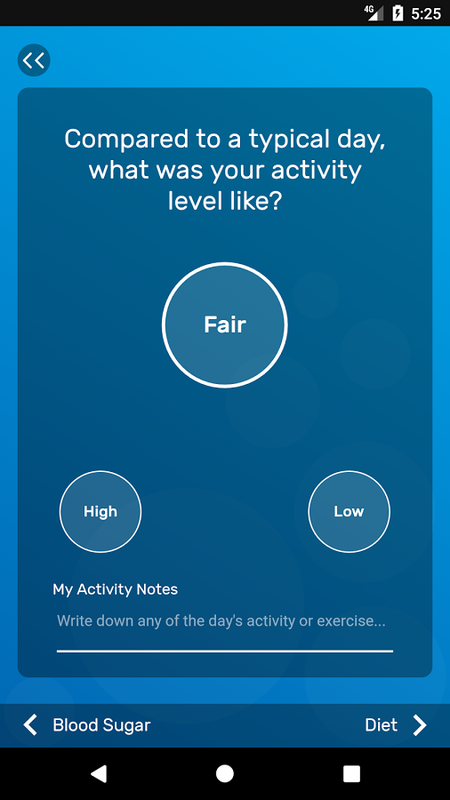 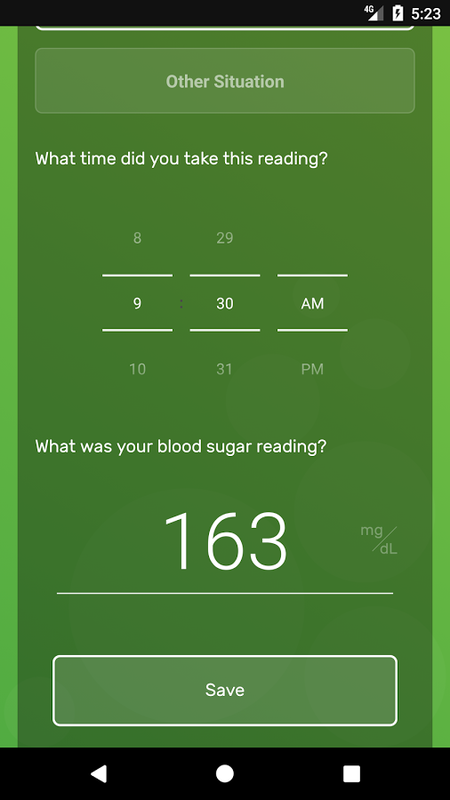 What is so convenient about this type of medical app is that your doctor can also access your blood sugar readings, activity, diet, and mood stored within this app. You choose what to log and how much detail to add. 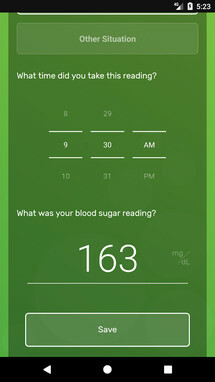 Add context to your logs with optional note details or share your blood glucose readings with your healthcare provider. Find patterns by digging deeper into your reading history to understand ways to adjust your diabetes management. 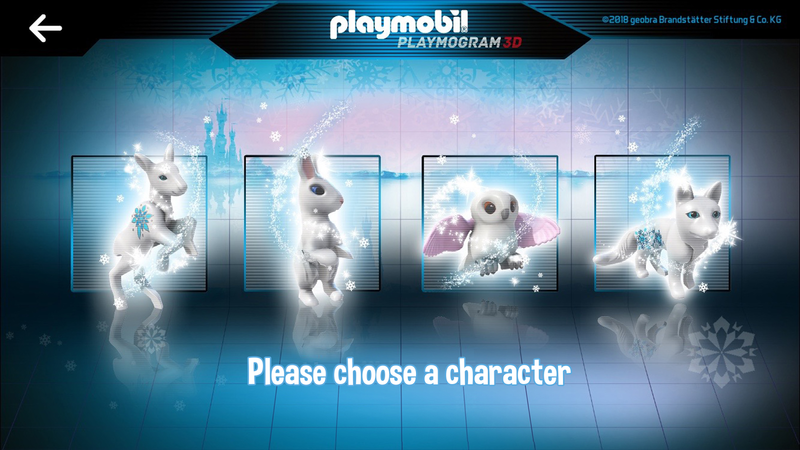 PLAYMOBIL PLAYMOGRAM 3D is an application that ties directly into Playmobil's PLAYMOGRAM 3D line of toys. 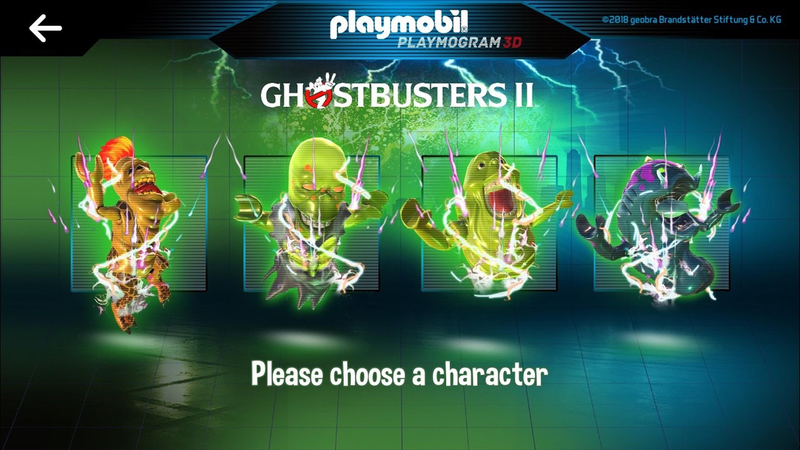 The way it works is the toy will come with a PLAYMOGRAM 3D pyramid that will sit atop your device's screen in order to present a nifty little hologram inside of the pyramid. 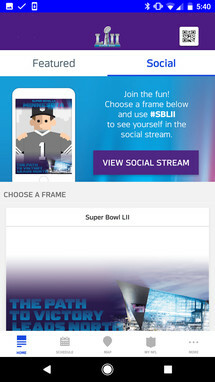 To me, this sounds like a cheap gimmick, but I am sure children of all ages will get a kick out of the app. 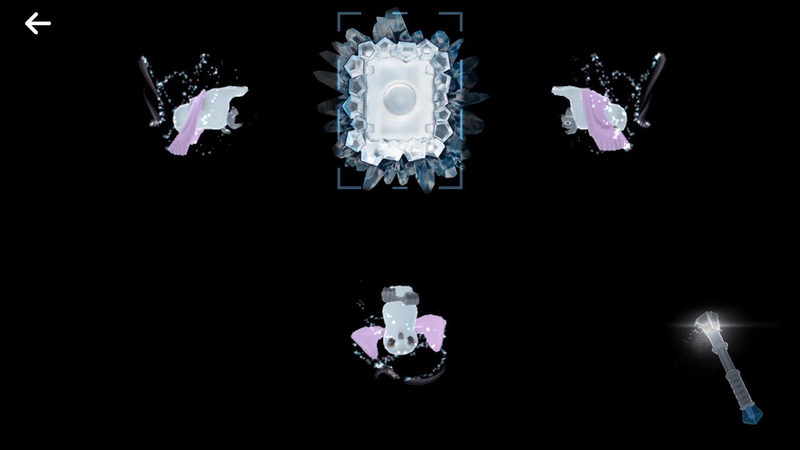 Turn your smartphone or tablet into a hologram projector with the exciting new PLAYMOGRAM 3D sets. 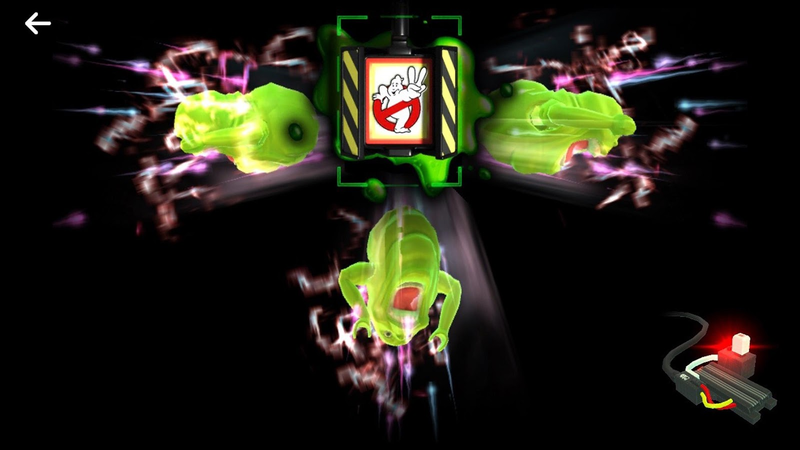 Whether in the glittering realm of ice princesses, or in the thrilling Ghostbusters™ adventures, PLAYMOBIL® fans can now immerse themselves in a magical virtual world, thanks to awesome hologram effects. MOSAIC 3D Wallpapers FREE is an interesting live-wallpaper application that applies a 3D-like animation to its available wallpapers. 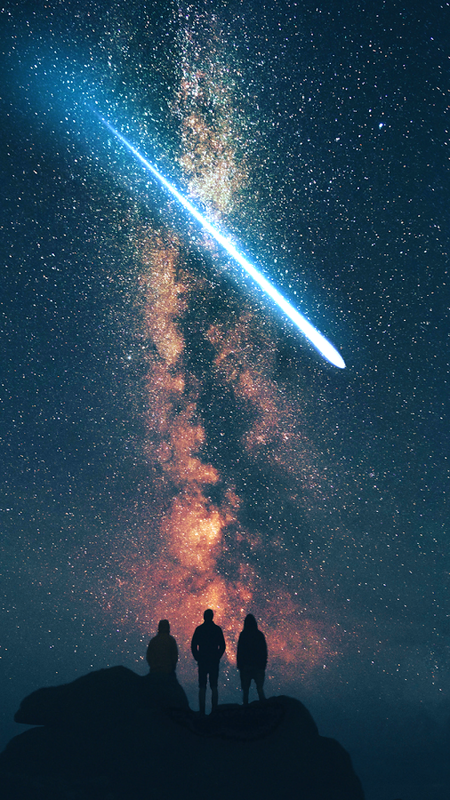 You get 12 wallpapers for free, and if you would like to purchase the rest of the 160+ catalog, you have the option to do so through an in-app purchase. MOSAIC 3D Wallpapers FREE include 12 FREE 3D live wallpapers. 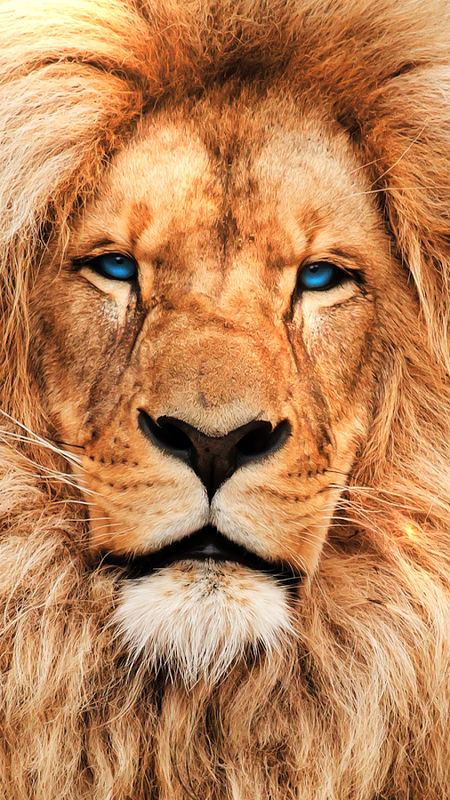 MOSAIC 3D Wallpapers is a library of 160+ Live Wallpapers and growing. 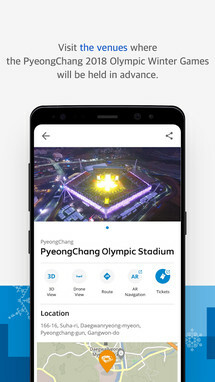 All 3D with new updated ENGINE. 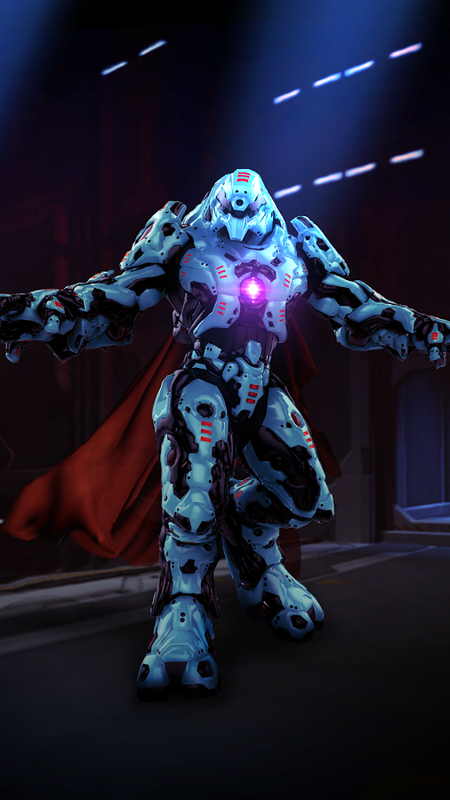 All wallparers redesigned for FULL 3D Engine. 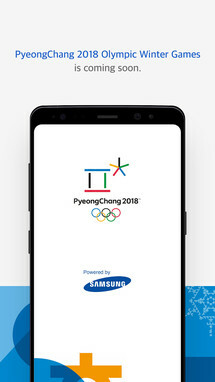 Wallpaper move if you move phones.